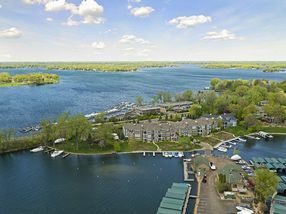 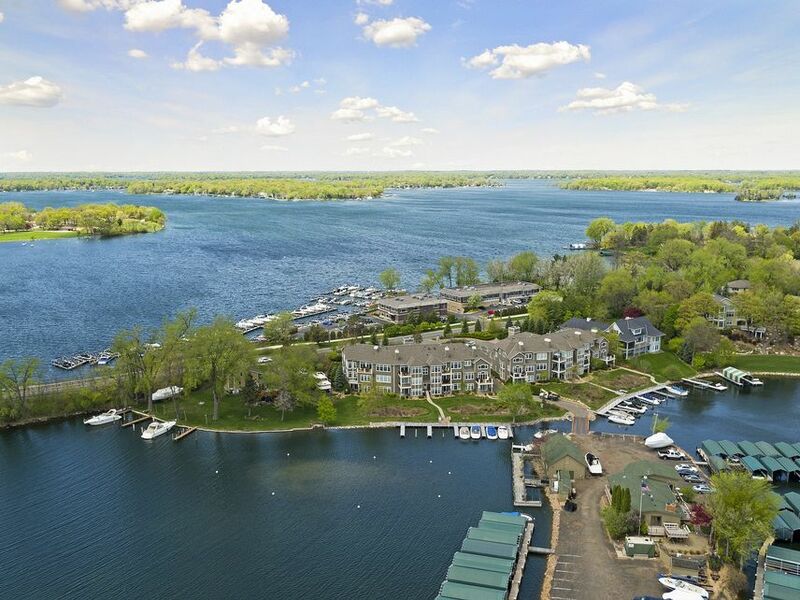 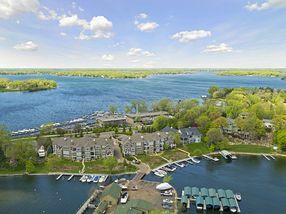 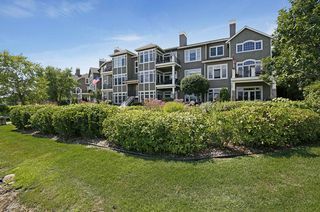 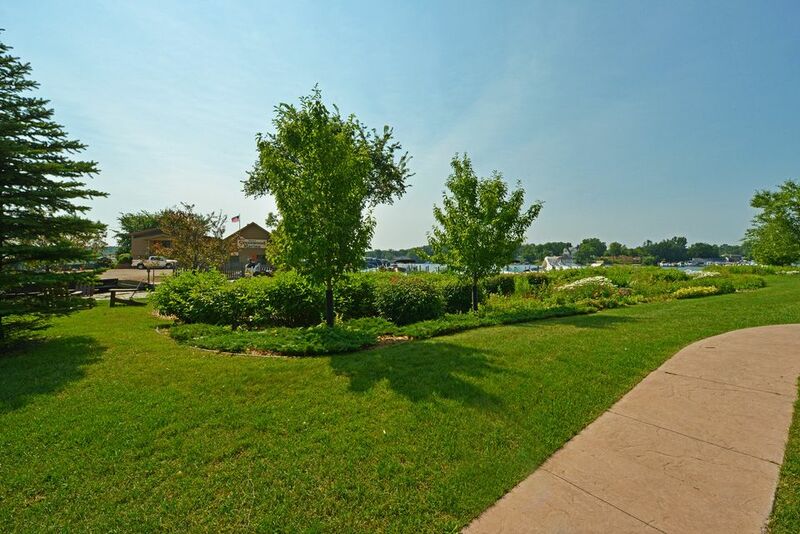 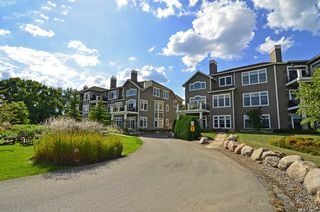 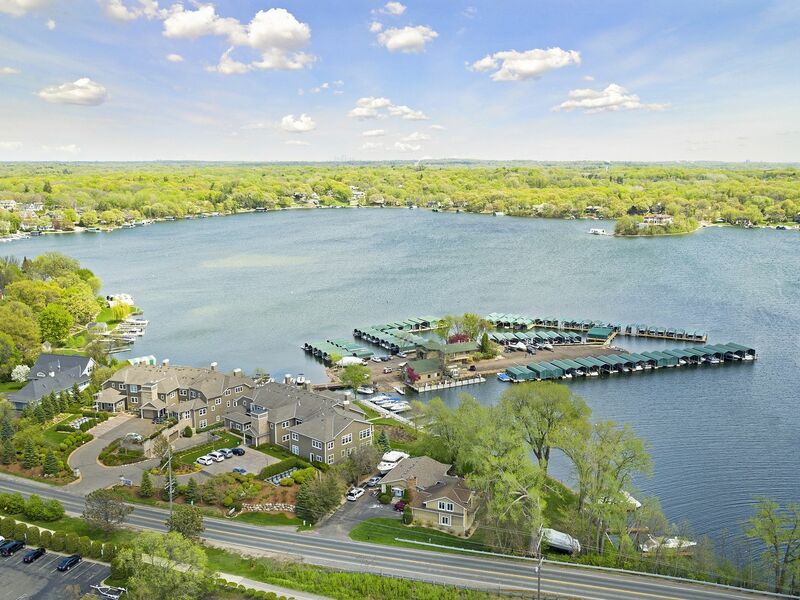 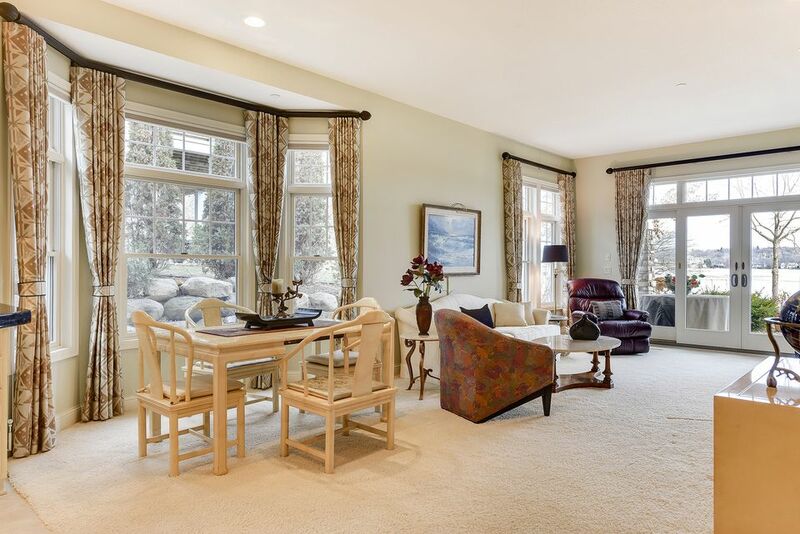 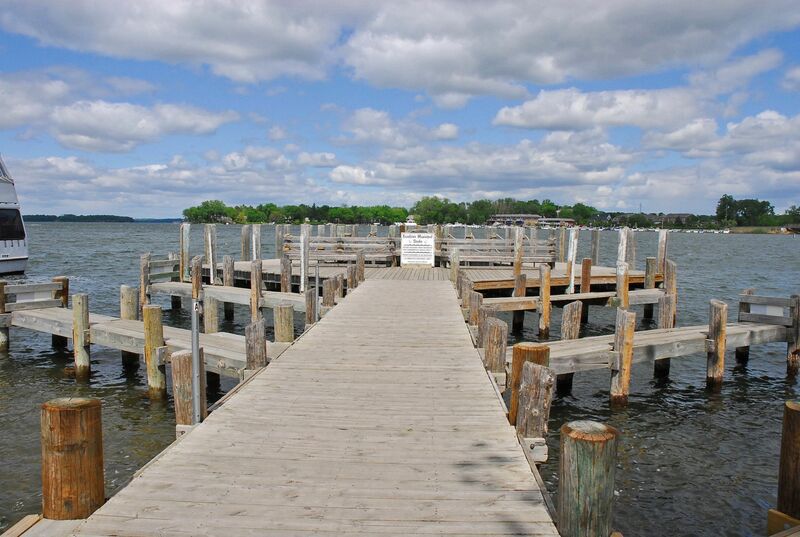 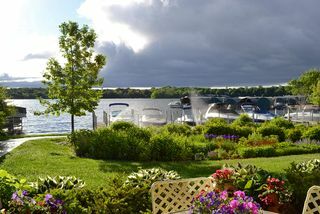 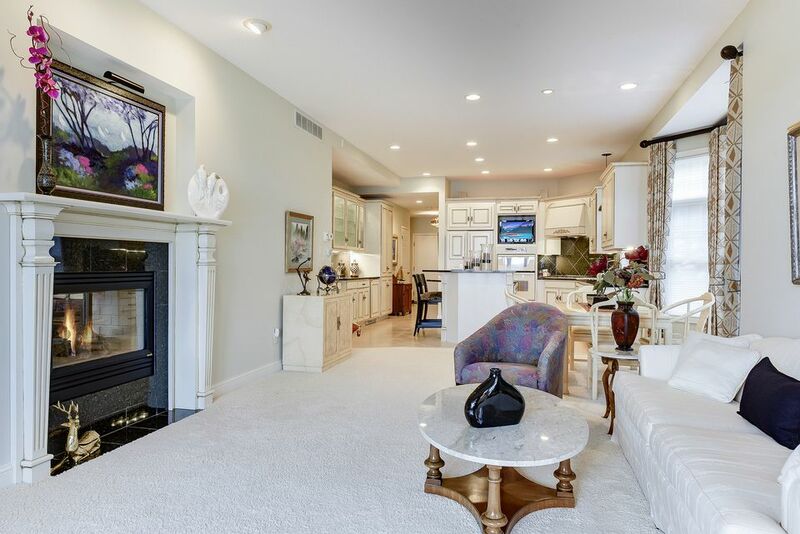 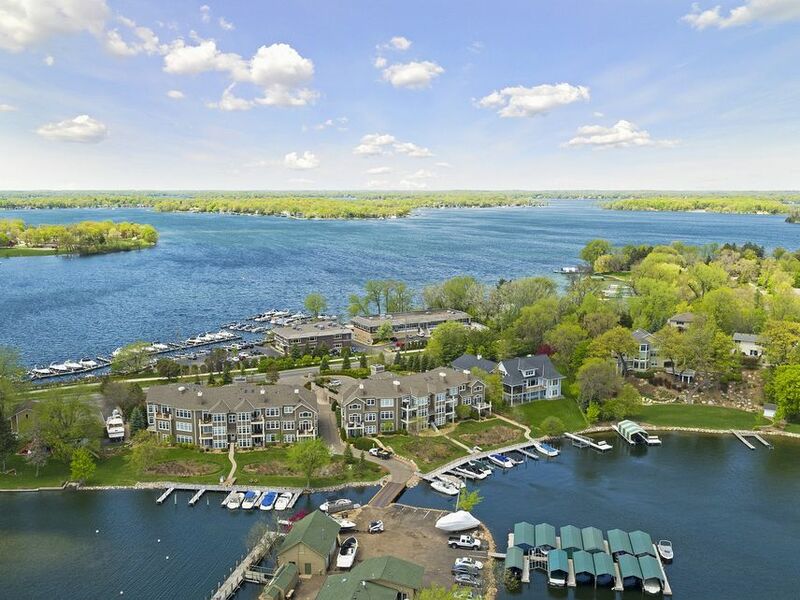 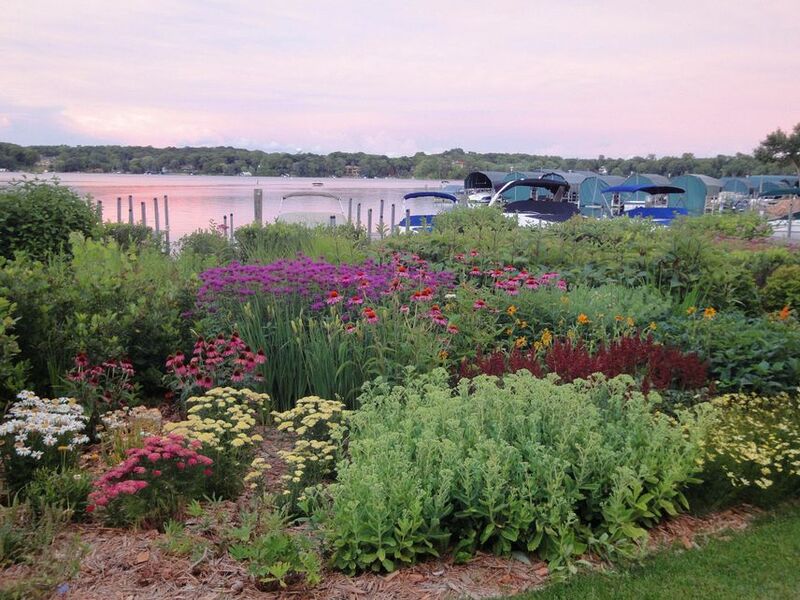 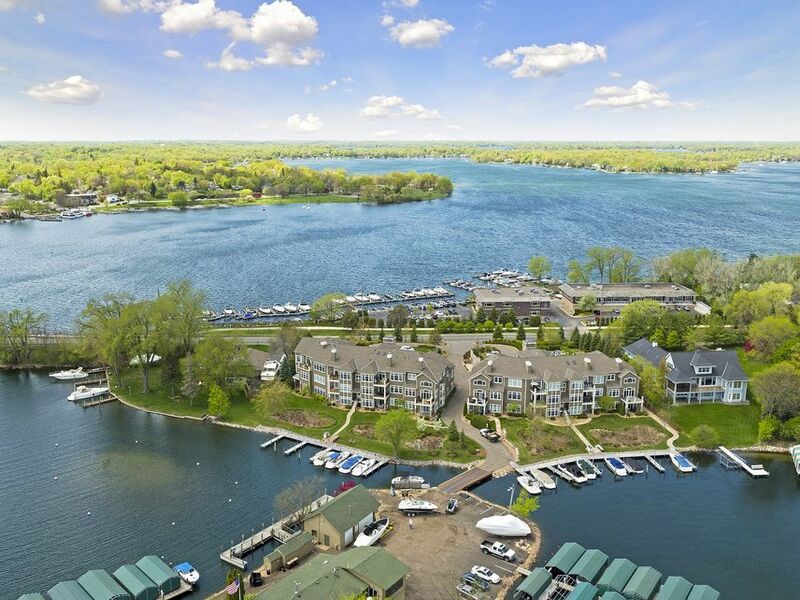 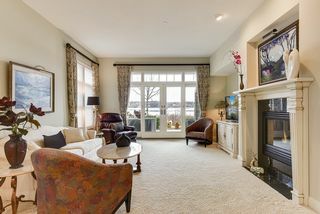 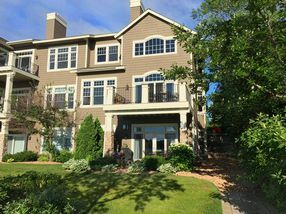 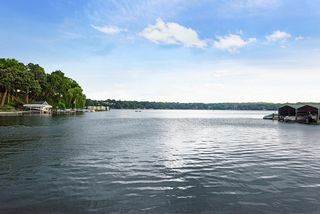 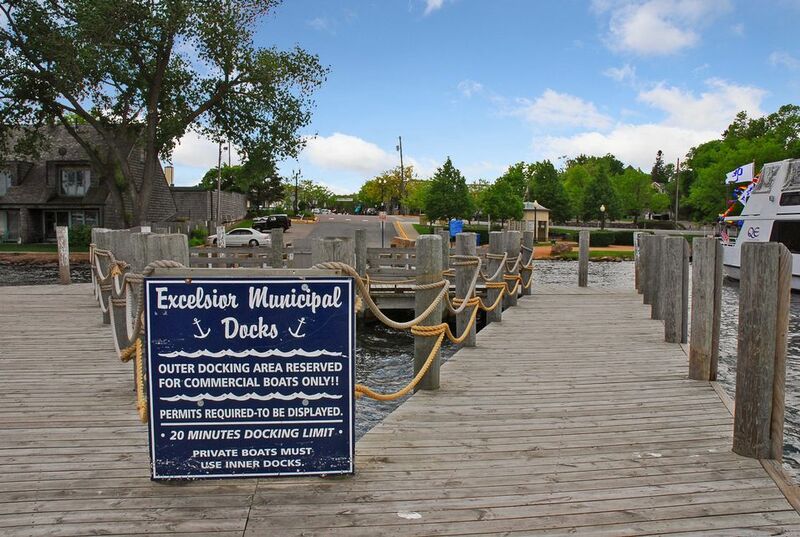 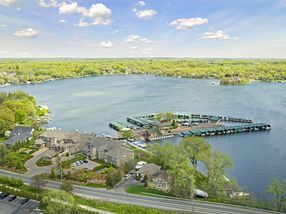 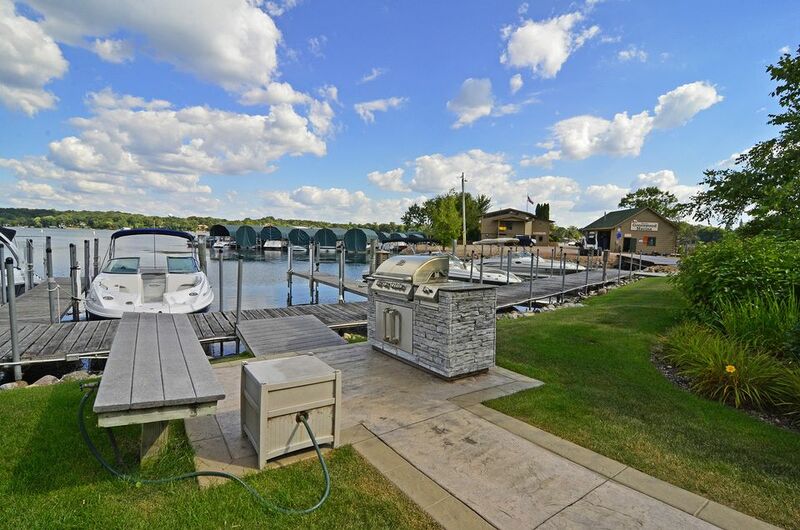 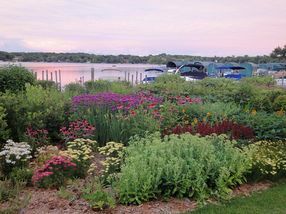 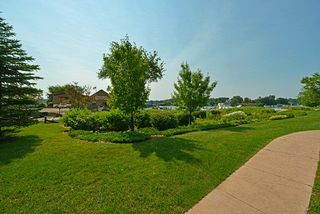 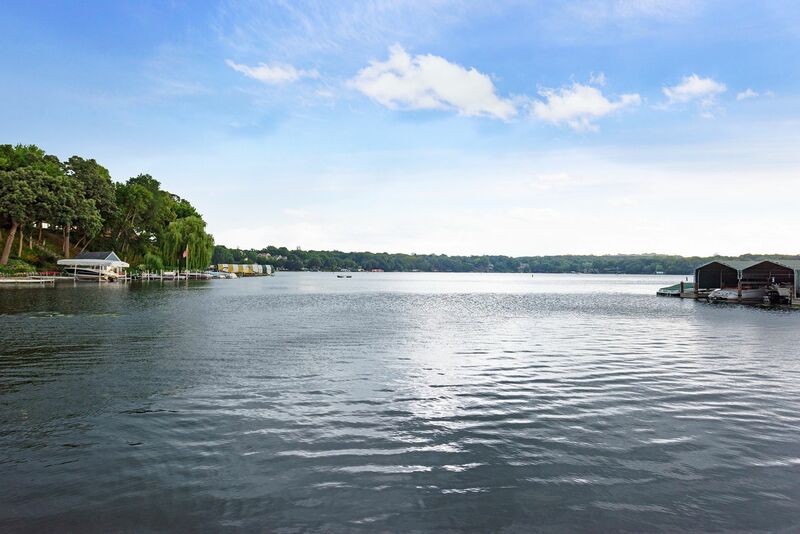 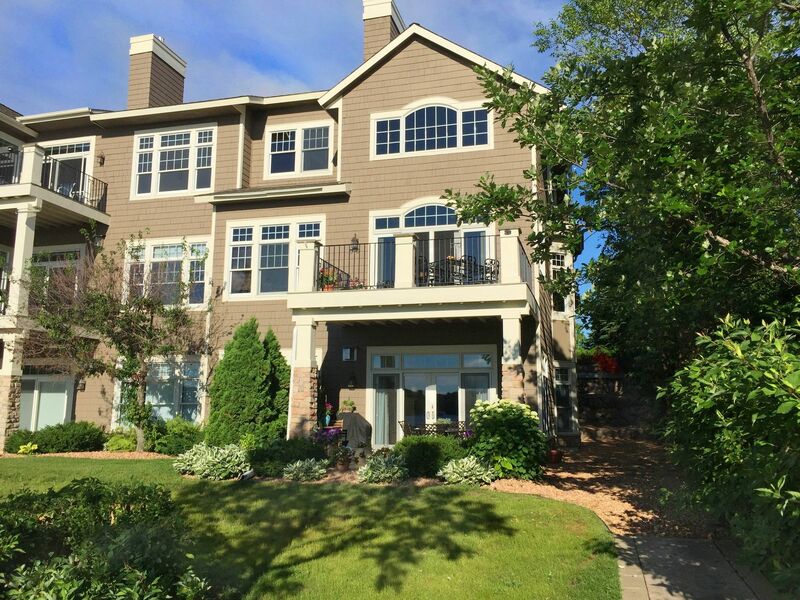 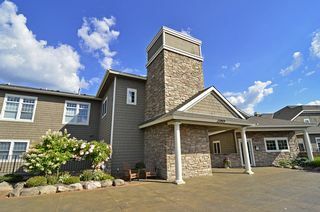 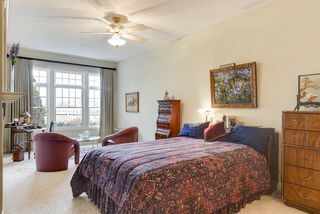 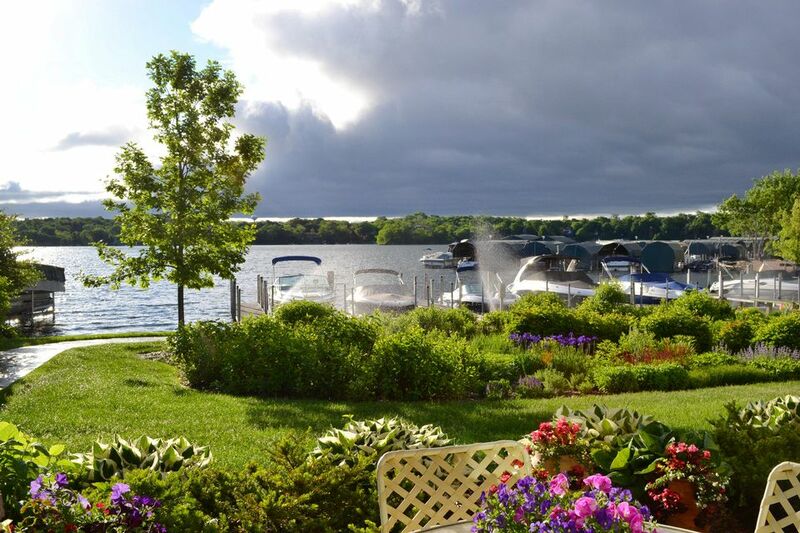 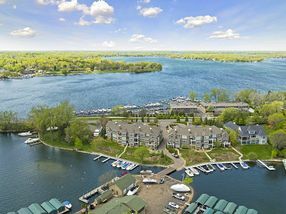 Luxury lakeside living walking distance to downtown Excelsior. 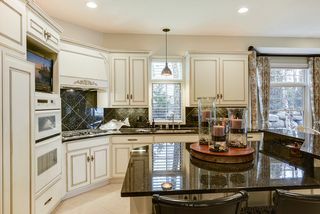 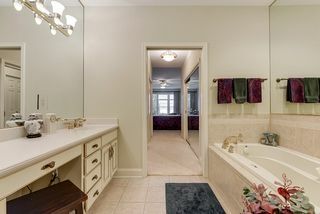 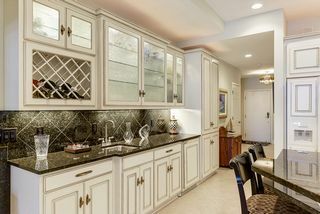 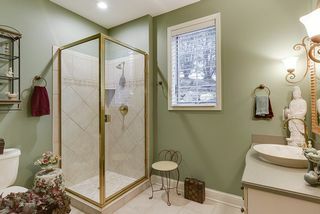 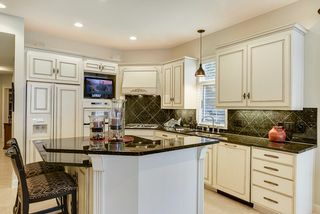 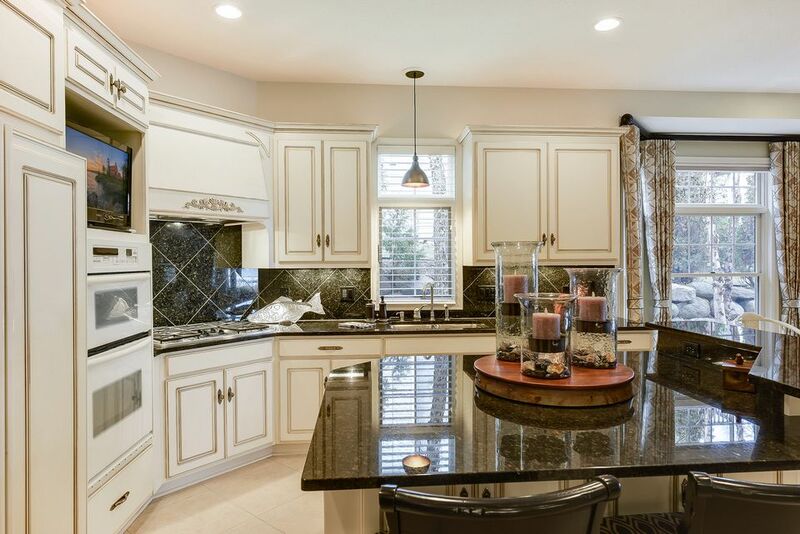 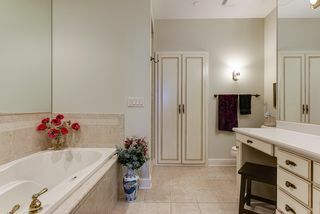 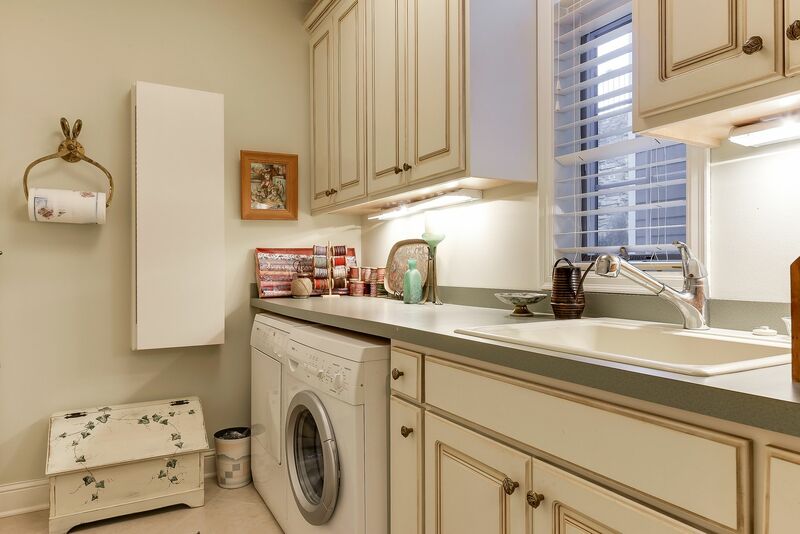 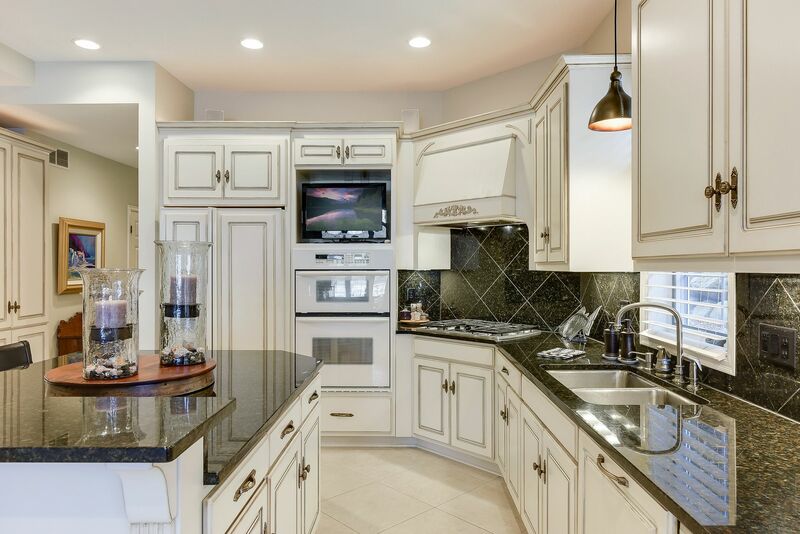 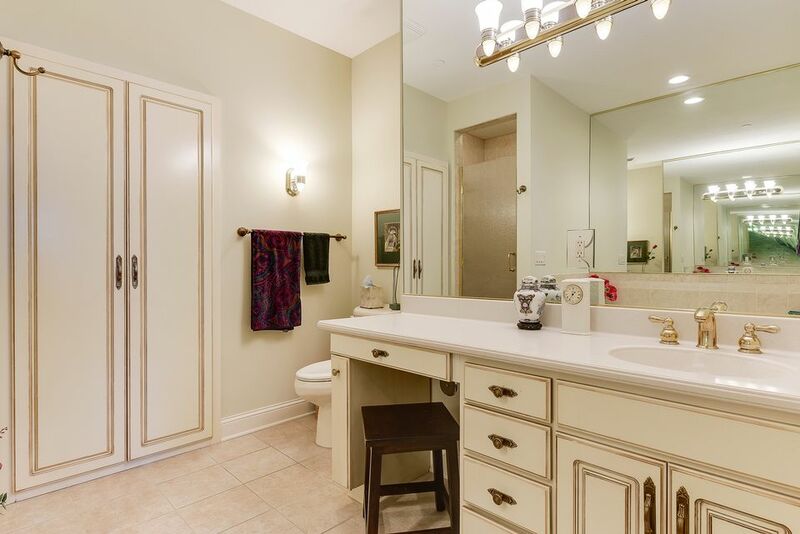 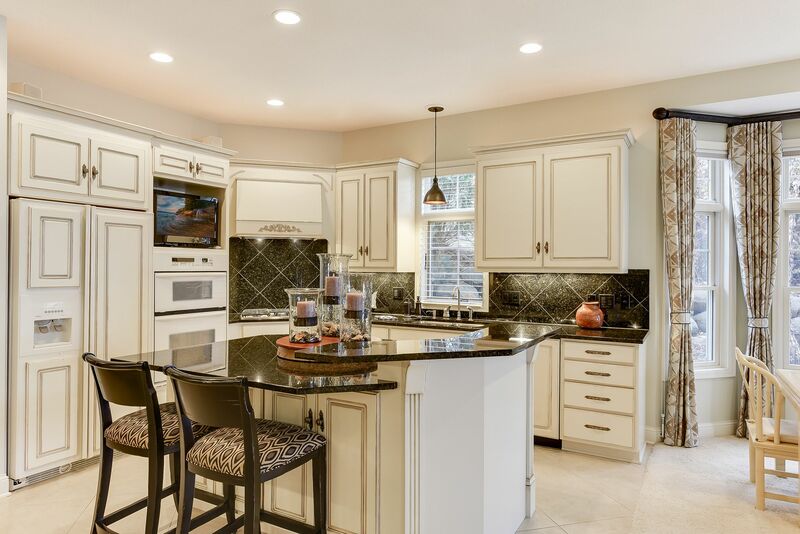 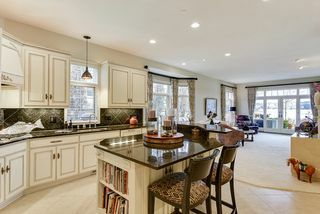 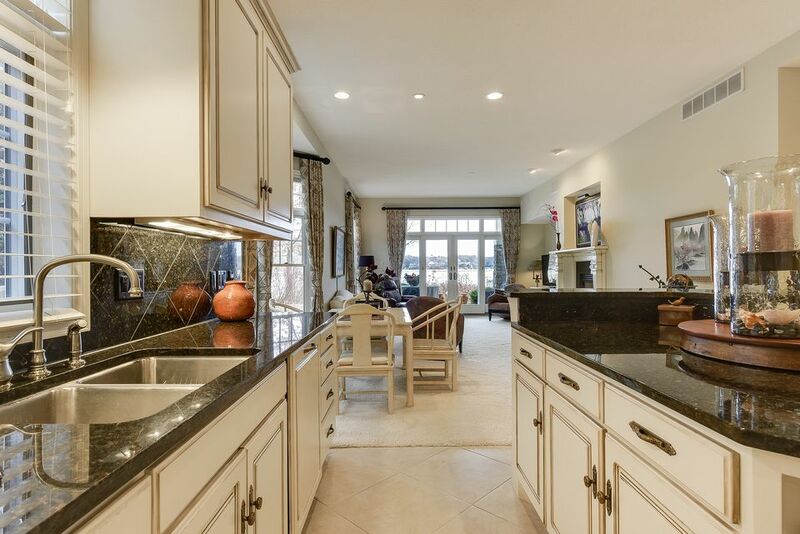 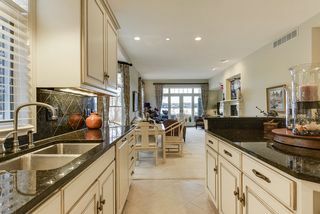 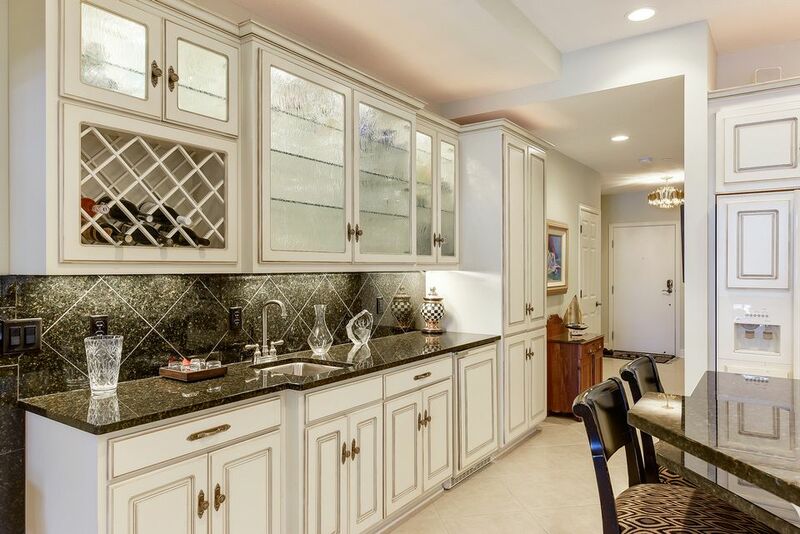 Beautiful finishes throughout with enameled woodwork, extensive cabinetry and granite surfaces. 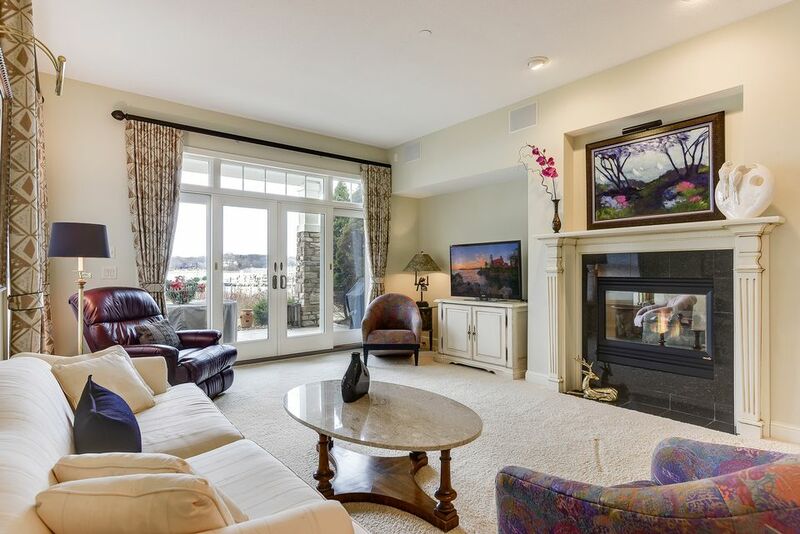 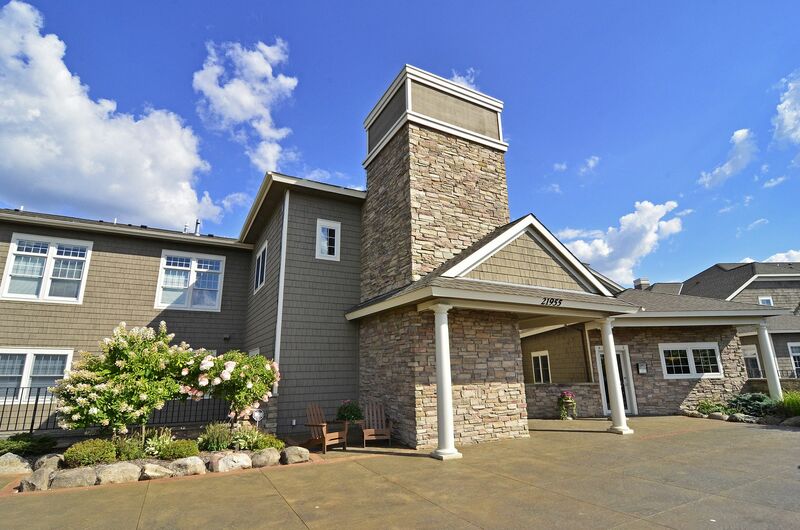 Open, great room design with 10 foot ceilings, two-sided fireplace and large master suite. 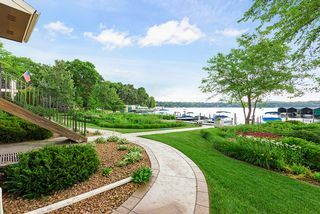 Covered lakeside patio walks out to lawn, gardens and private dock slip. 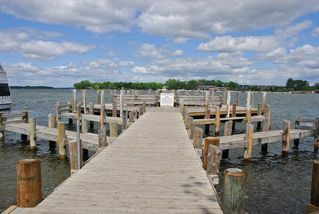 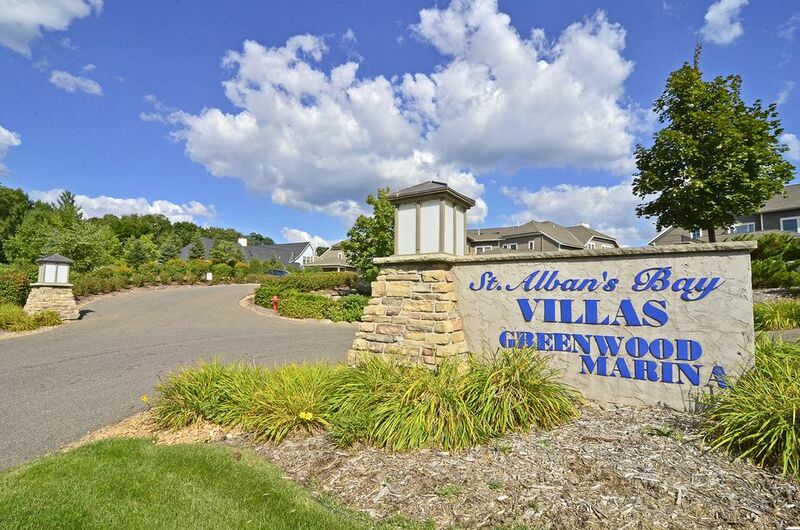 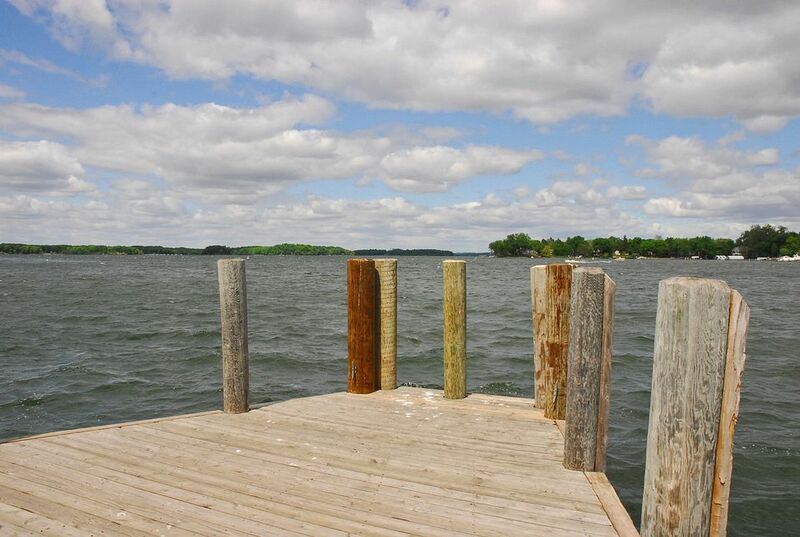 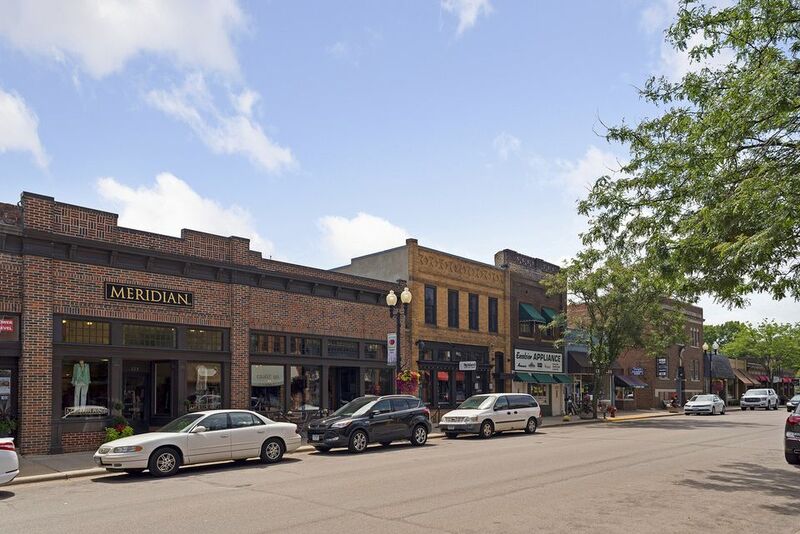 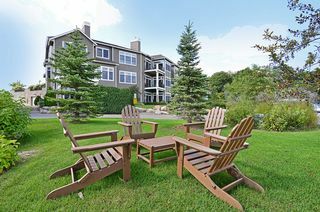 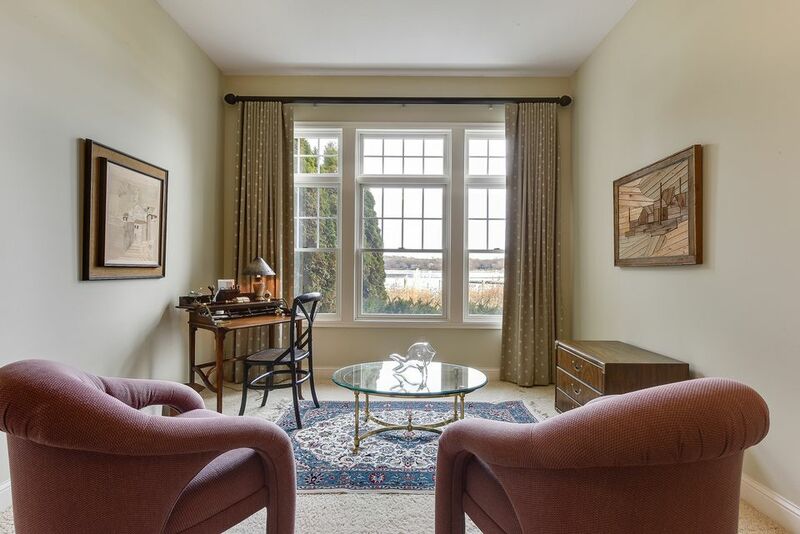 Unobstructed easterly views of St Albans Bay - the best ground-level views in the building. 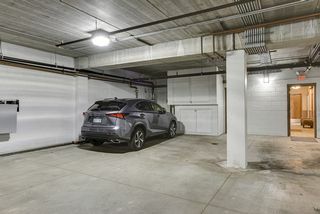 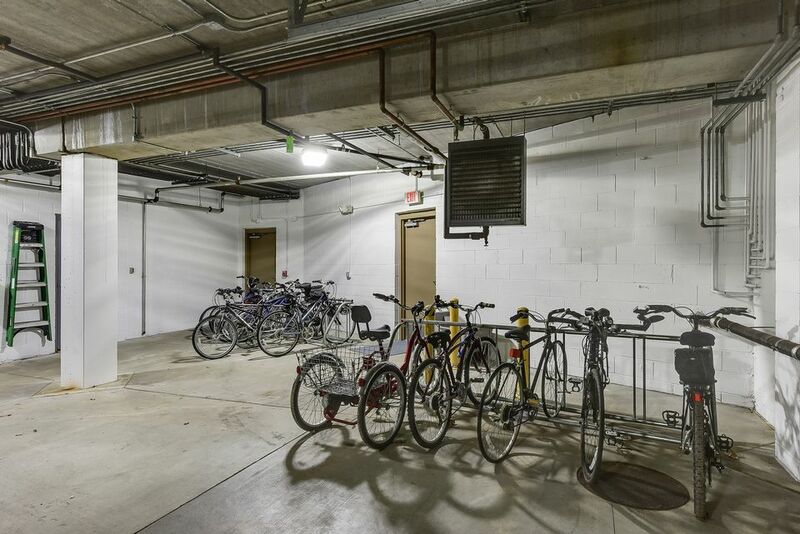 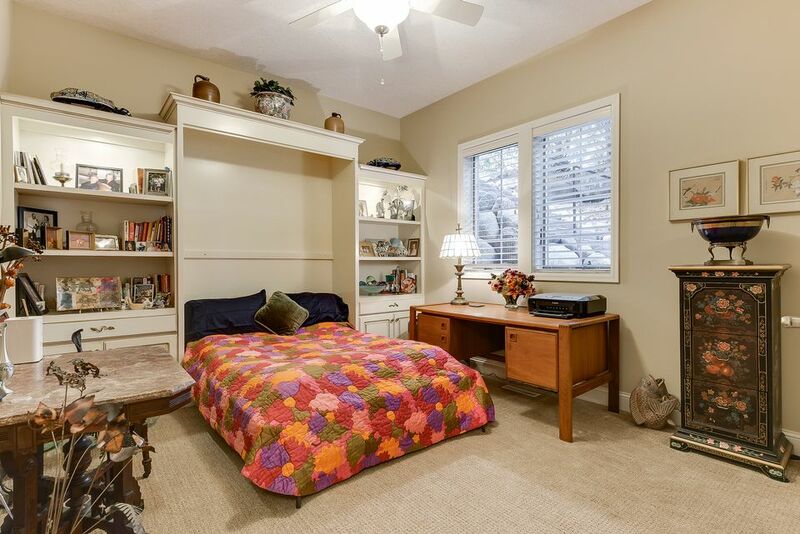 Steps to two heated parking spaces and generous storage areas. 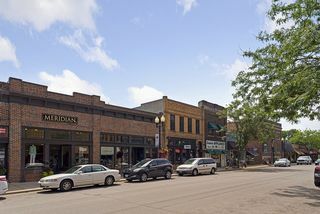 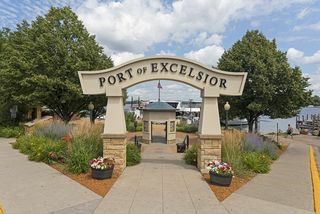 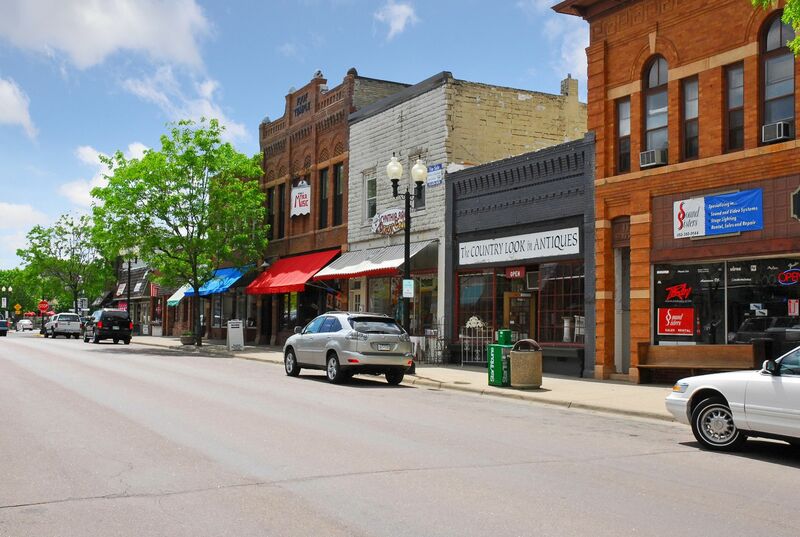 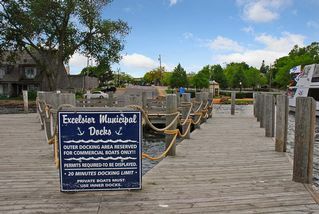 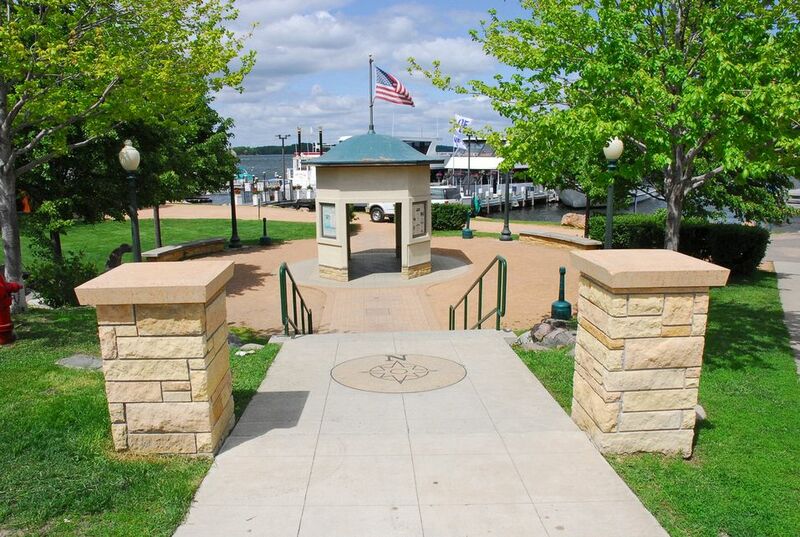 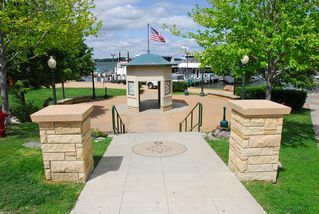 Stroll into Excelsior or hop on the LRT bike trail across the street.